Officially opened in 1990, Glasgow Royal Concert Hall was part of Glasgow's regeneration brought about by their City of Culture status. 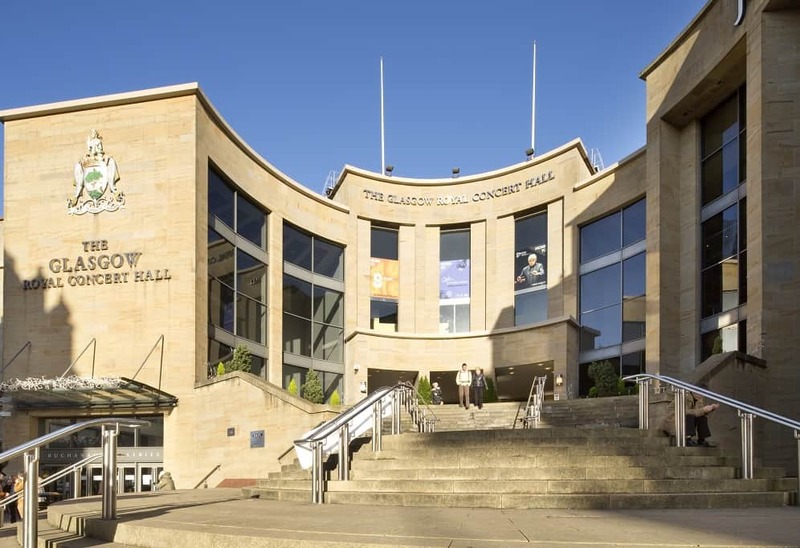 As well as being home to the Royal Scottish National Orchestra, the concert hall has also played host to many concerts and events. The Concert Hall is also at the junction of two of Glasgow's main shopping streets: Buchanan Street and Sauchiehall Street – perfect for making the most of your day (or evening) out.